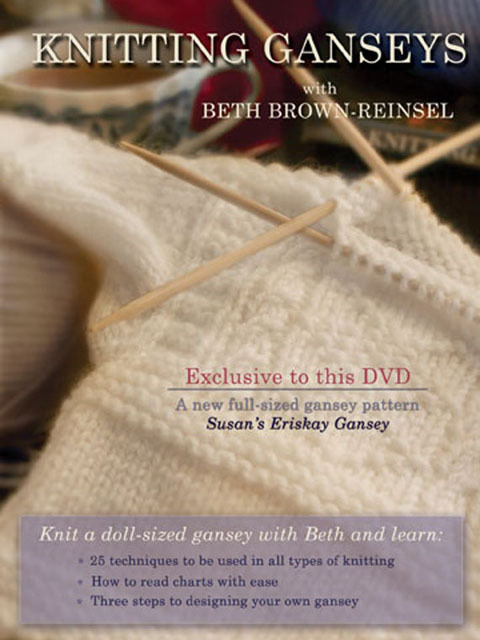 From the author of the classic best-selling book on Gansey knitting, this DVD provides an introduction to the tradition of this elegant, practical sweater. Learn by doing: Knit along with Beth with step-by-step instruction and demonstration of a doll-sized sampler sweater. Filled with techniques and tips to use in any knitting project. Take your knitting to the next level! 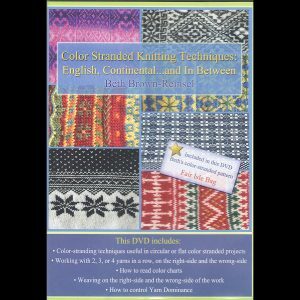 This DVD covers the history, construction, and designing process of these wonderful 19th century seamless fishermen’s sweaters from the British Isles. Follow along with Beth as you knit a small sampler sweater to learn all the construction techniques: the classic Channel Island Cast-on, split overlapped welts, seam stitches, initials, traditional motifs, underarm gussets, the perpendicular shoulder join, neck gussets and more! Learn the principles of designing a gansey. 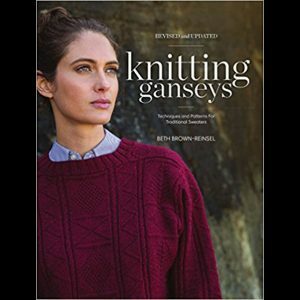 A beautiful gansey pattern is included to download! 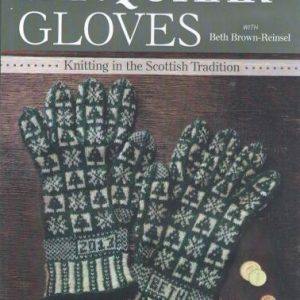 There are also other documents to download: an alphabet for knitting your initials into your gansey, instructions for making the sampler, and for designing. If you would like the DVD autographed, please send the name or names the items should be signed to. (The plastic wrapping will be removed to do so.) Also, please note that Beth is often out of town teaching and will mail your order as soon as possible. You can view an introduction to the DVD on You Tube.